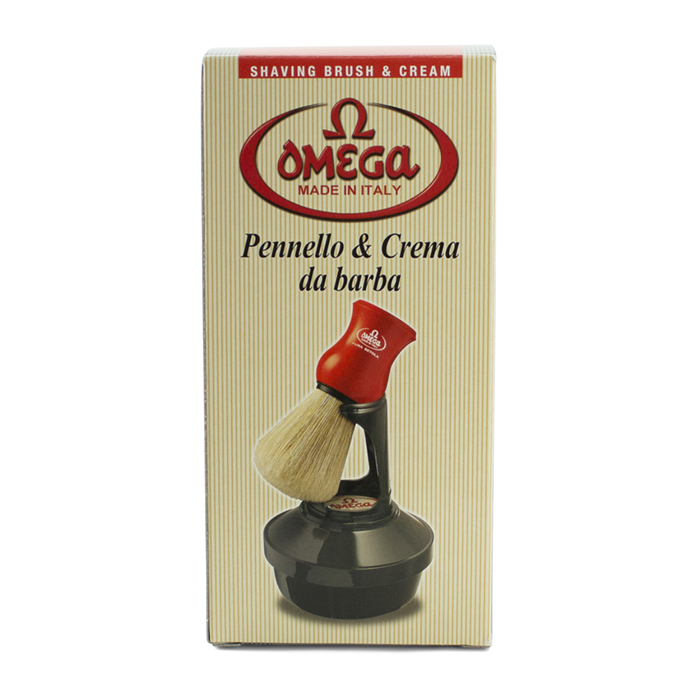 Omega brushes are recognized around the world for their consistency and quality. While they are experts in making brushes within the cosmetics industry, Omega hit it out of the park with this shaving cream & brush combo. 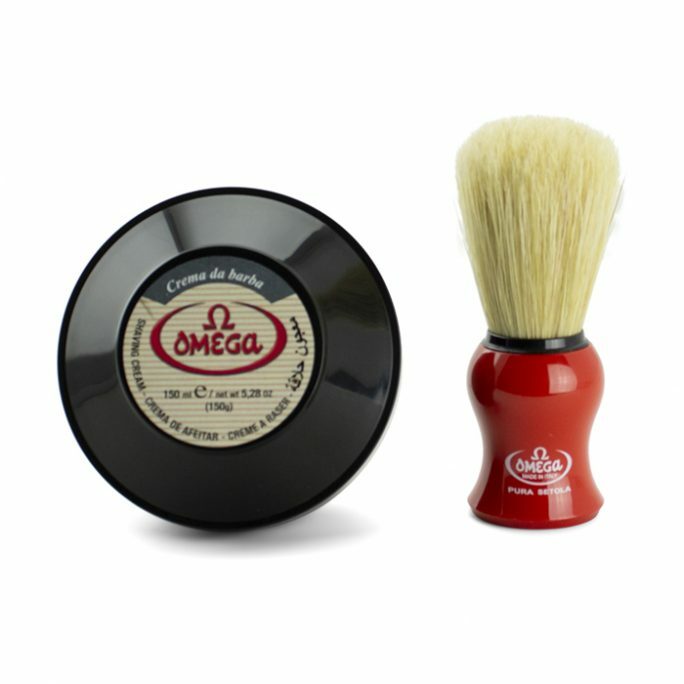 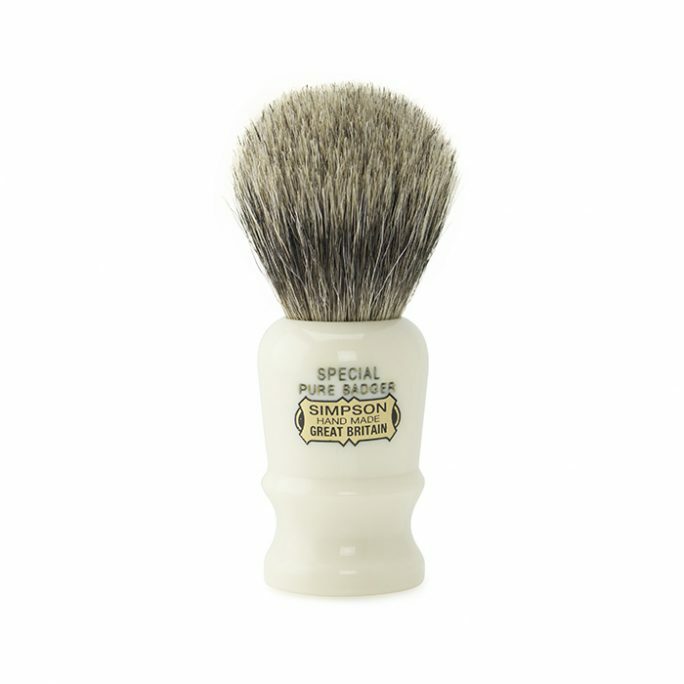 This Omega Shaving Brush & Cream Set is perfect for beginners who want to dabble in the wet shaving world or even veterans who want significant value for their dollar. 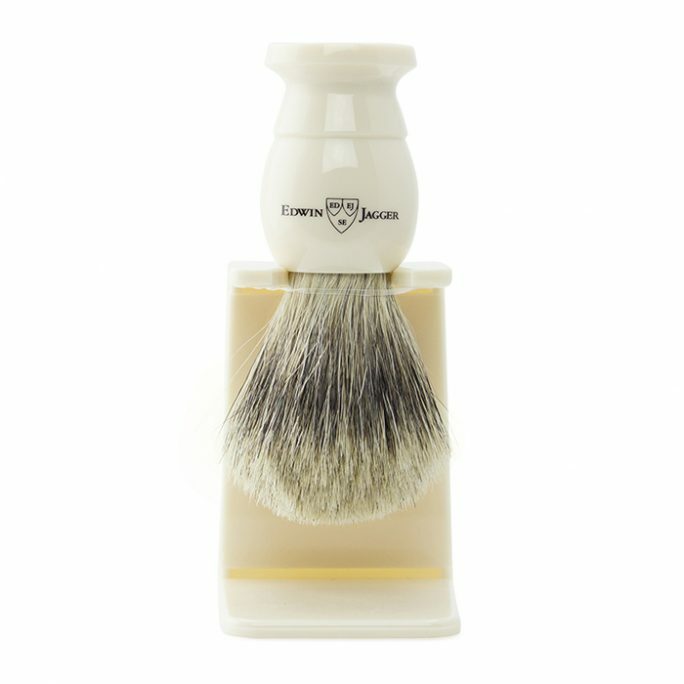 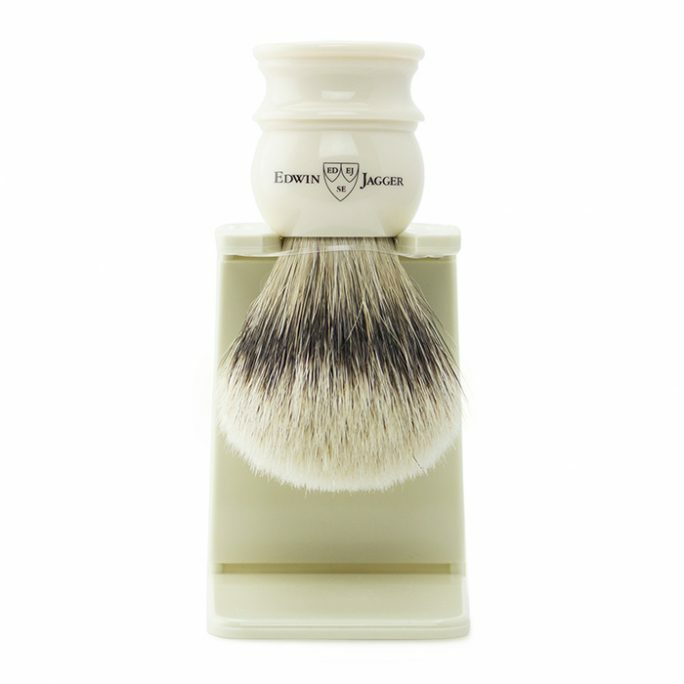 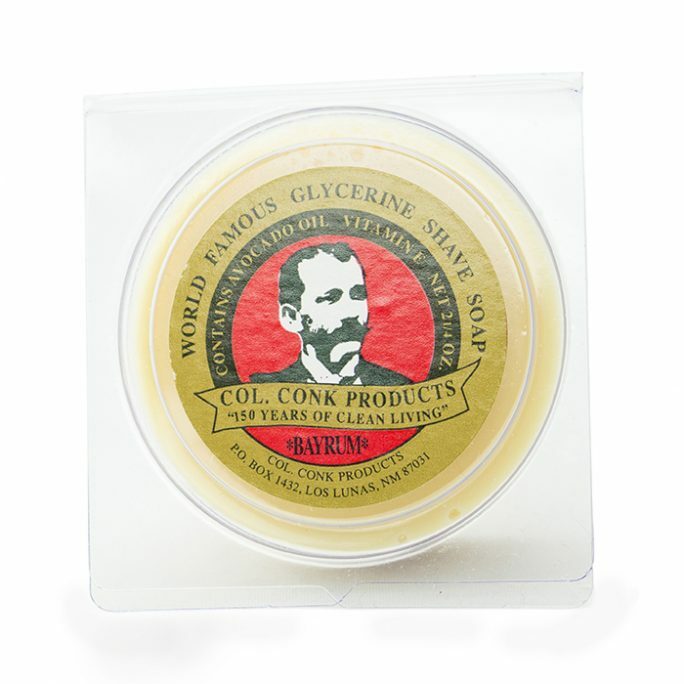 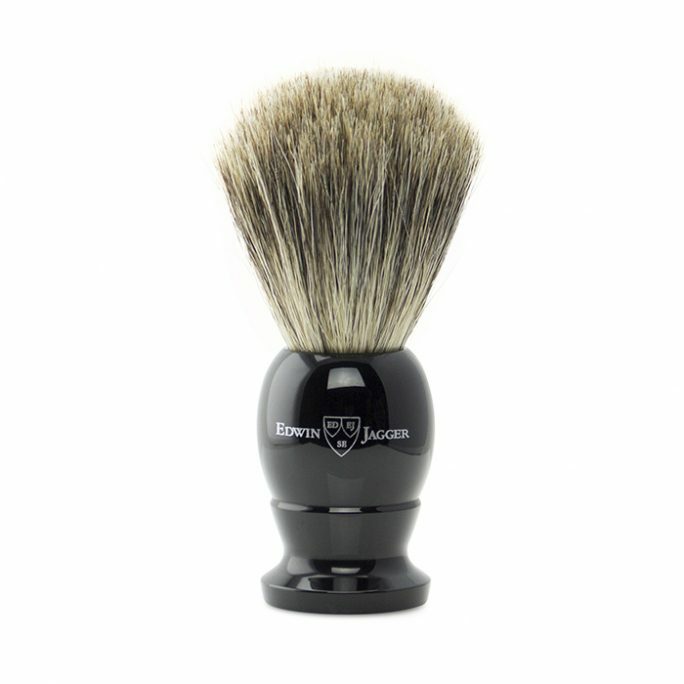 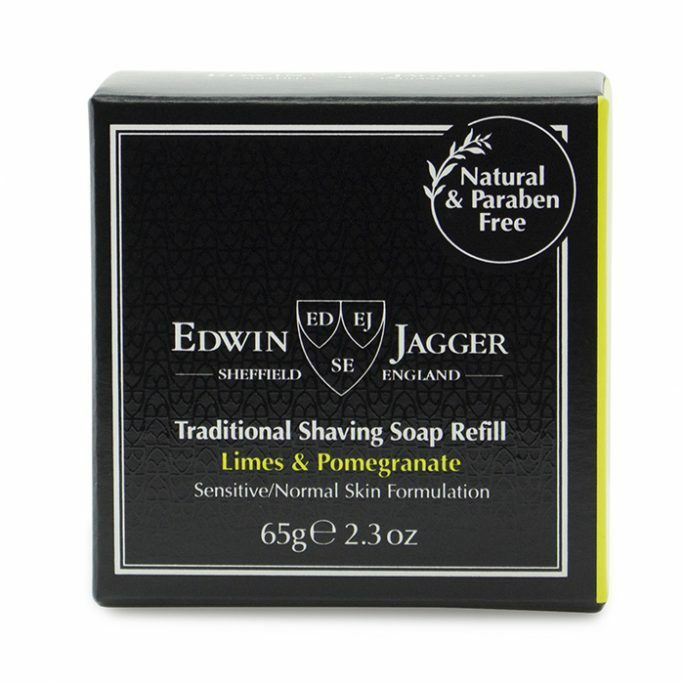 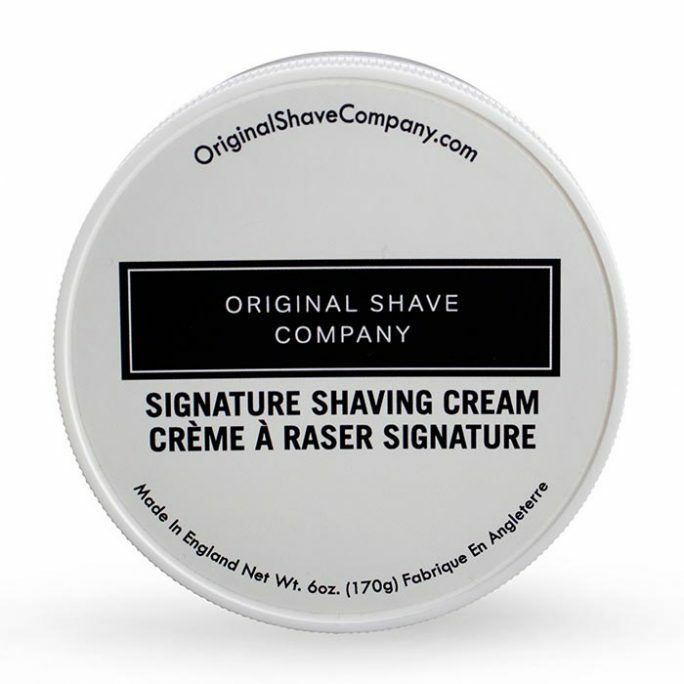 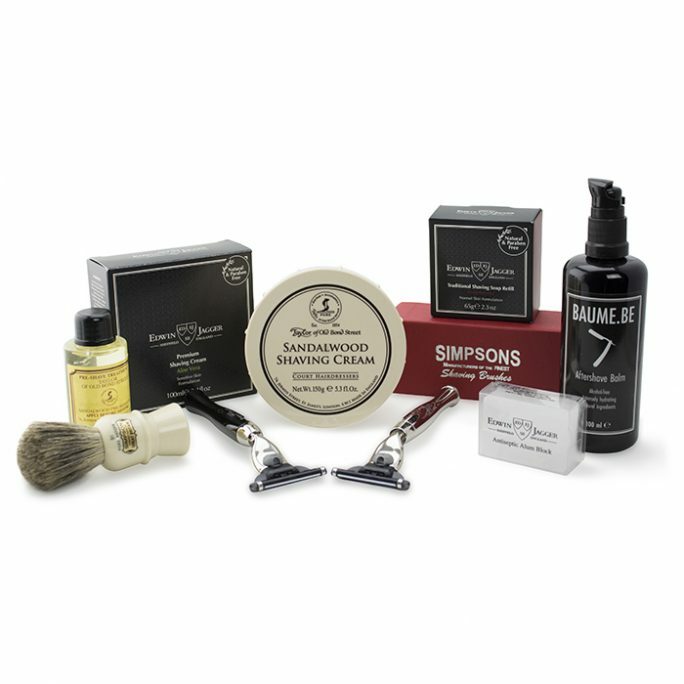 This shaving kit contains a classic shaving brush made of boar bristles which produce an excellent lather once it has been prepped for use plus Omega’s very own shaving cream eucalyptus blend. 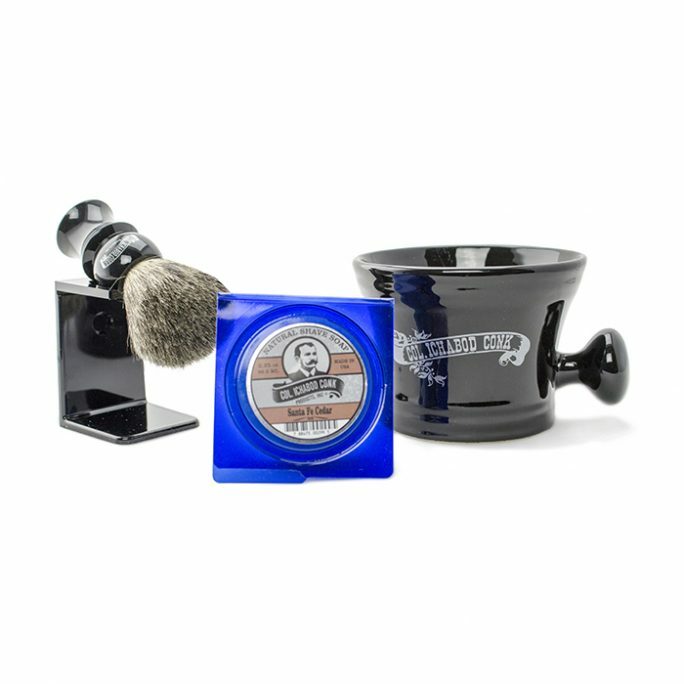 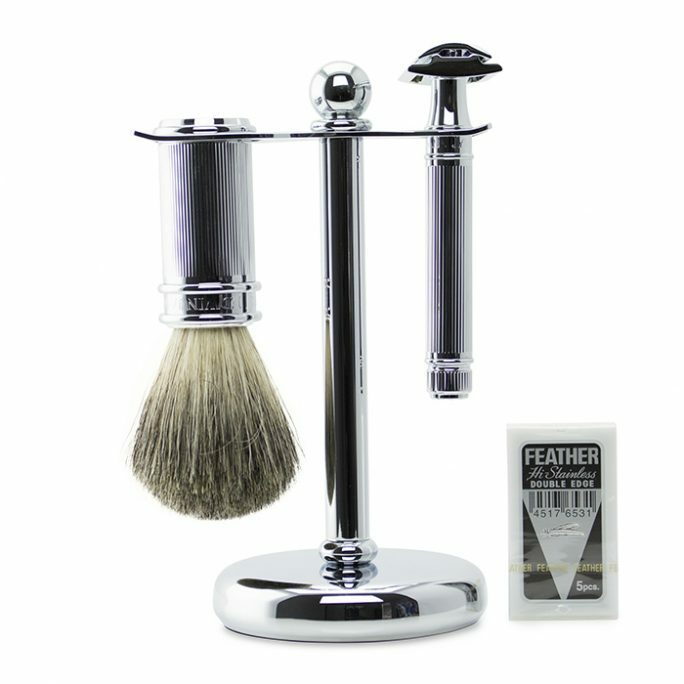 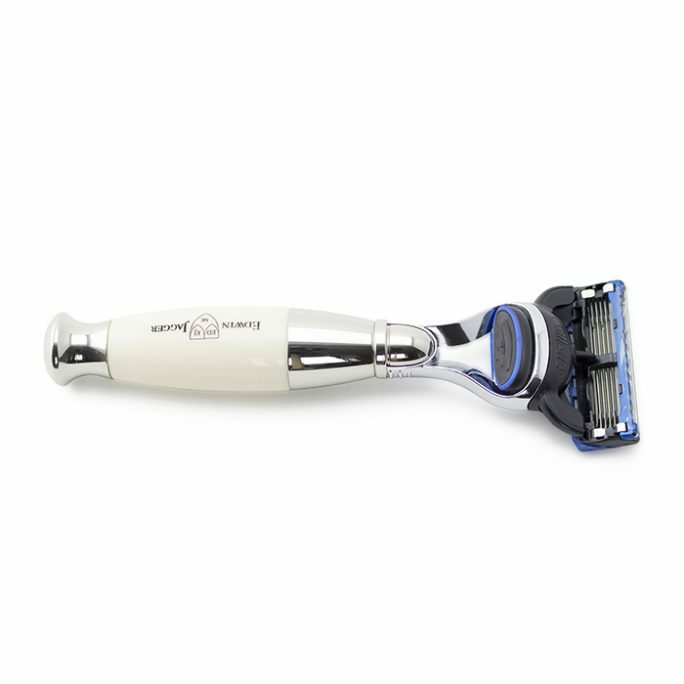 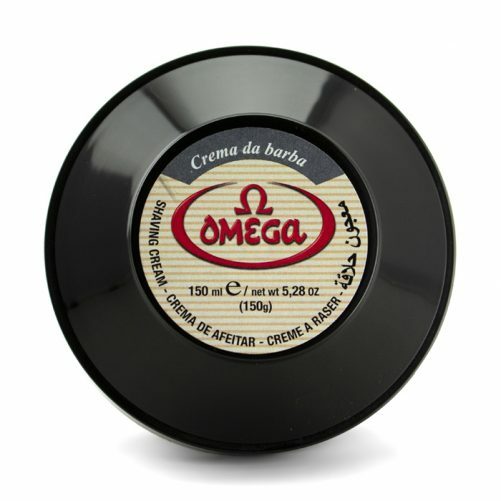 Made to wake up your senses in the morning once you begin wet shaving, this Omega kit also comes with a brush stand. 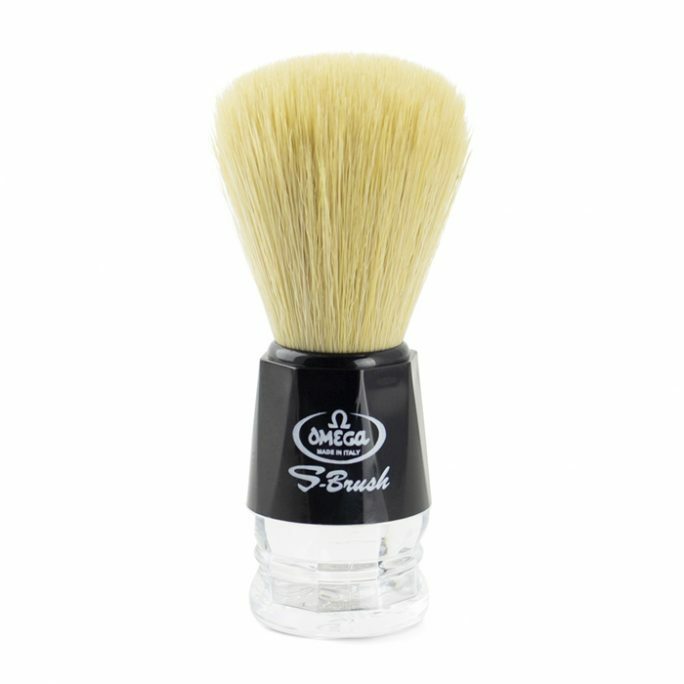 This stand is very useful for drying your brush with the knot side down after use. 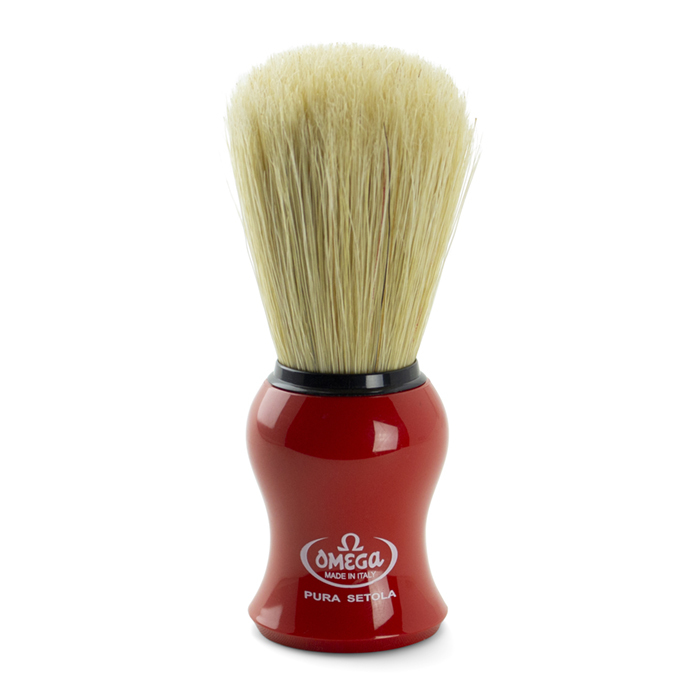 This ensures the bristles don’t form in the opposite direction.